The rugs made in the region of Quom are generally made of silk, but also wool or cotton. They are especially known for being used in prayers by the Muslims. 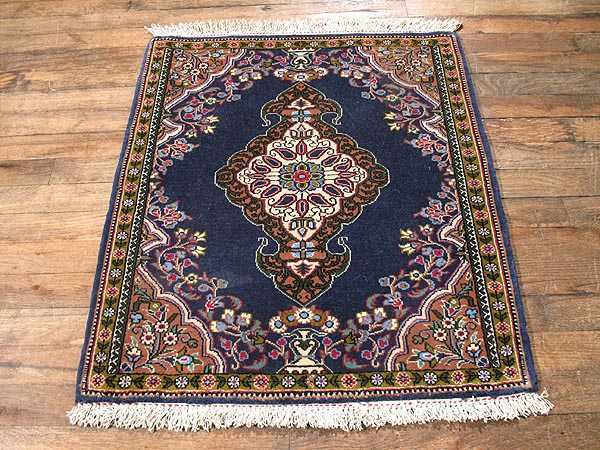 Throughout the rug image we see symbols of divinity, very important for the Muslims religion.